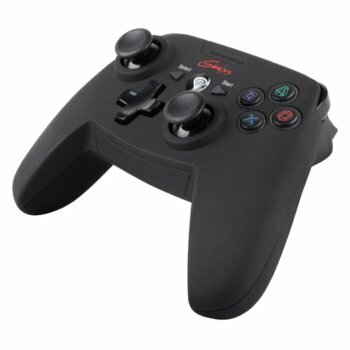 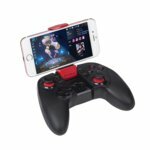 Natec Genesis PV58 is a wireless gamepad compatible with PS3 and PC – thanks to it virtual entertainment in your performance will become incomparably more enjoyable than ever before. Gaming design and specially designed symbols make PV58 is characterized by unprecedented originality. Features X-Input and D-input allow you to enjoy the game on the PC without any additional configuration! 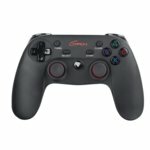 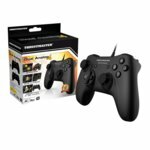 Simply connect the gamepad to your computer and voila – you’re done! 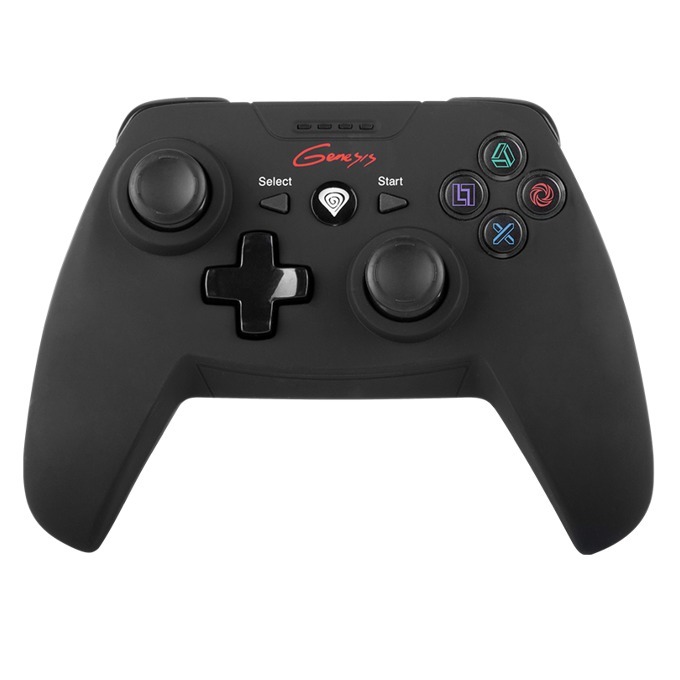 PV58 was equipped with 12 buttons and 2 analog bars – thanks to them you get full control of the game!